Antion Vikram's voice and deep-felt spiritual heart shines right on through every song. His beautifully melodic focus makes for albums that shimmers with the magical energies of the universe. - Shop now and save with free Mp3 download! Antion Vikram's voice and deep-felt spiritual heart shines right on through every song. 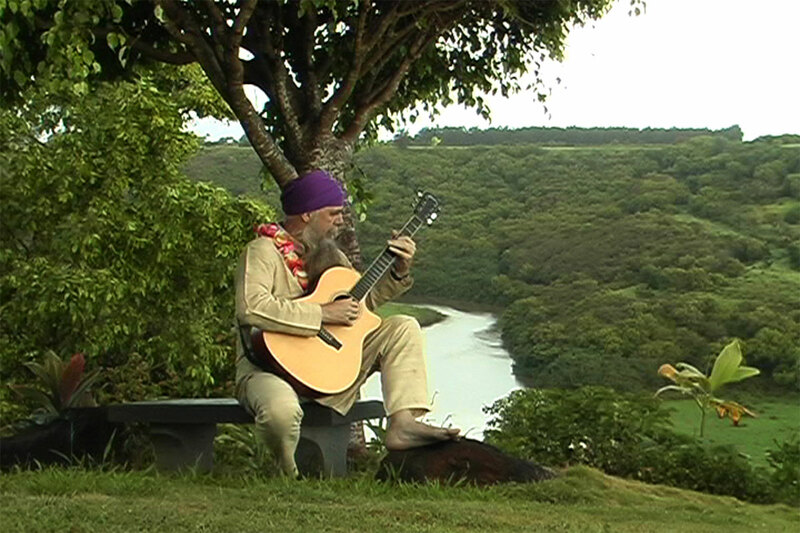 His beautifully melodic focus makes for albums that shimmers with the magical energies of the universe. 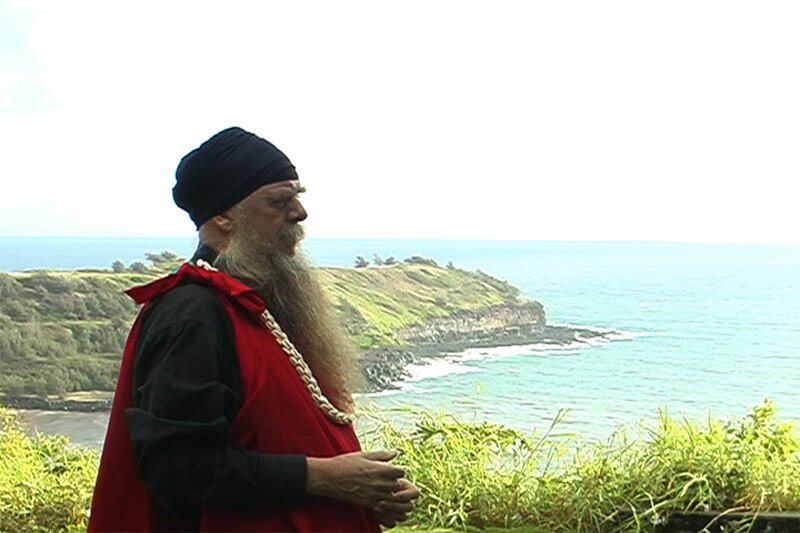 In 1993, Antion moved to Hawaii to study sacred Hawaiian music (mele) and chant (oli). 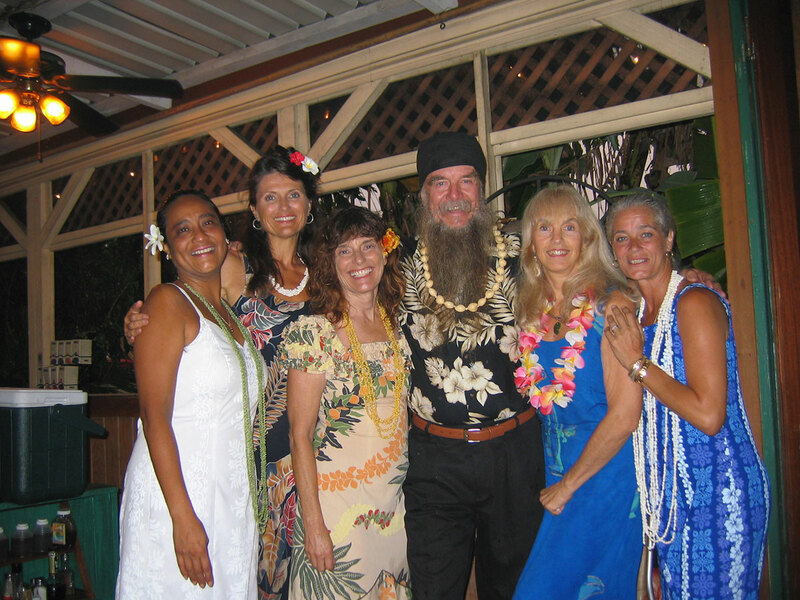 His studies with some of the leading teachers of Hawaiian culture today, brought him to a deeper understanding of how the voice can create the power of Aloha (ongoing, living love) and he became expert in Hawaiian music and chant. 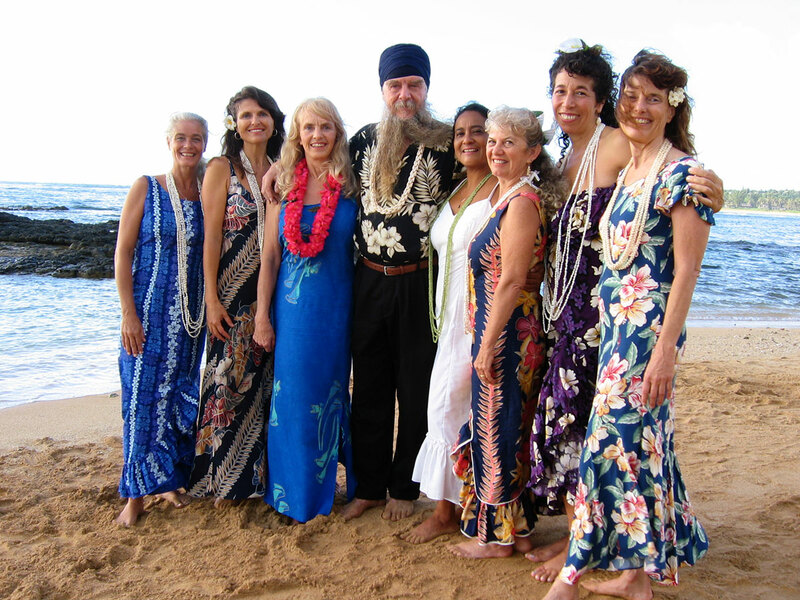 Antion brings his enormous experience and talent to the teaching of Naad Yoga, in a workshop entitled "The Sacred Voice". 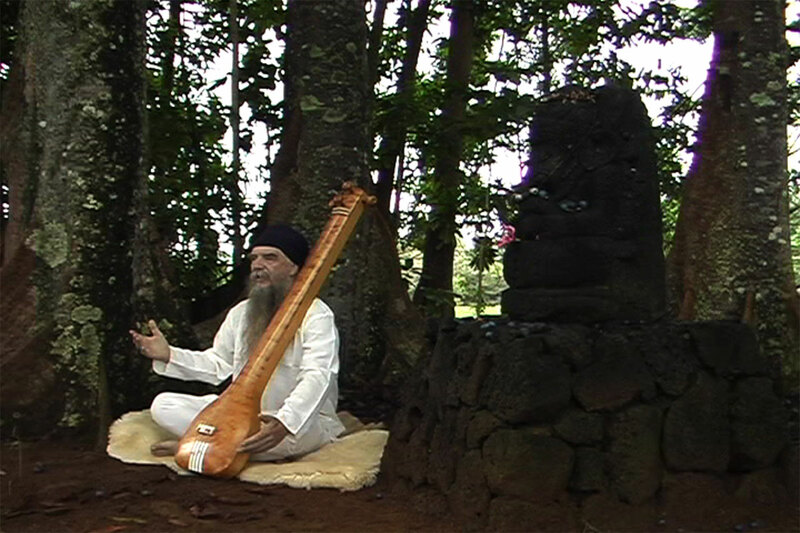 Asa di Var with sitar. I love Asa di Var and have many recordings. This version is by far my favorite. The sitar playing of Rahul Sariputra in exception and the rich vocals of Antion Vikram Singh have a lot of love and devotion.